slopes or refurbishing roofs. 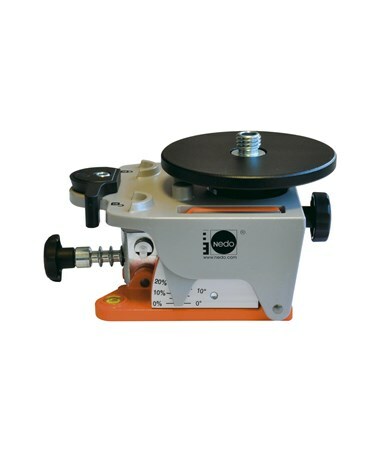 This tilt adaptor offers an inclined angle of up to 90 degrees which can be set manually. It also offers quick adjustment with six stages and an additional fine adjustment. It has an accuracy of ± one degree and scale units presented in percent and degrees. 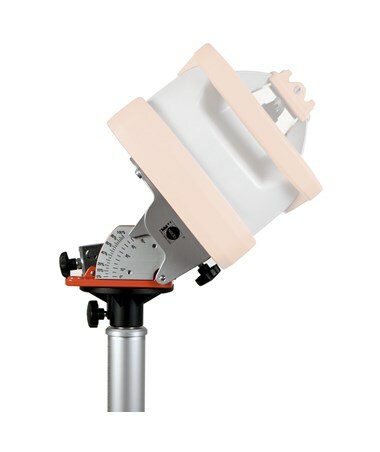 A circular level and built-in sighting device are included for proper and reliable setup and alignment of the instrument. 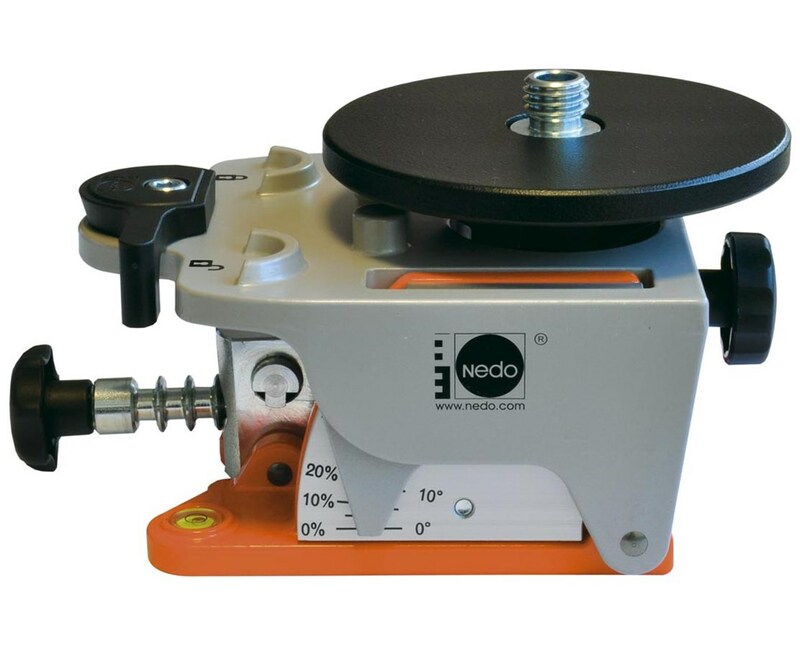 The laser can be installed easily on 8/5-inch thread with the Quick-Fix system. This adaptor is made of high-quality cast aluminum, making it durable and long-lasting.